Paper checks are expensive to process, and burdensome or organizations and/or applications looking to accept payments from bank accounts. Moreso, paper checks are far more susceptible to fraudulence. 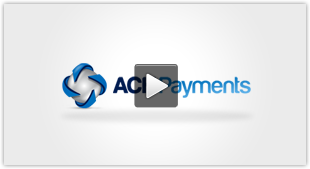 ACH Processing Integration is a superior option for applications providing payouts to businesses/affiliates. SaaS platforms and developers can automate payment collection, disbursement and reconciliation via ACH Processing Integration. By utilizing an ACH API, SaaS platforms can debit/credit checking/savings accounts via the ACH network. ACH Processing Integration offers solutions for streamlining cash flow. A reliable, affordable payment vehicle with API functionality adds value for your user base, and leads to more satisfied clients. Applications with recurring payments requirements that utilize an ACH integration solution will quickly realize the benefit of setting up a user for ACH recurring payments without the concern of declines. ACH API is particularly valuable for return notifications (usually a result of non-sufficient funds), which tend to be the only reason to interject into a user’s account. In the ACH realm disputed transactions are far less likely to occur than with credit card transactions, which can be disputed and charged-back for multiple reasons. There are three main reasons that ACH transactions are disputed; the amount was incorrect, the transaction was simply not authorized to be debited, or the date that it was processed in incorrect. A formal affidavit must be completed at the bank where the ACH debit was drawn upon in each of these cases. 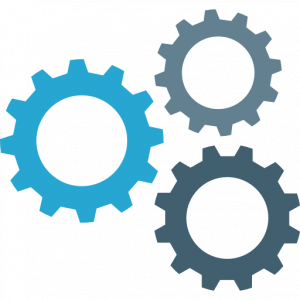 The SaaS organization can programmatically manage any NSF returns by leveraging retry field parameters via the ACH integration API. By the same token, if a SaaS organization wishes to assess and capture NSF returns, the origination of a separate NSF fee transaction can be automated.